A playful name with a bold execution. 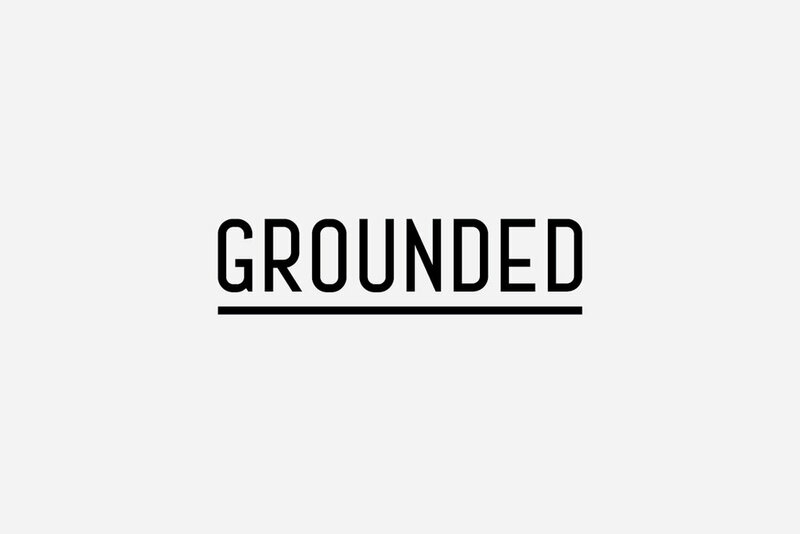 The elongated lines of the Grounded logo work to emphasise the single word. The baseline that sits below the wordmark works as a visual cue to prompt the viewer to consider the name again. 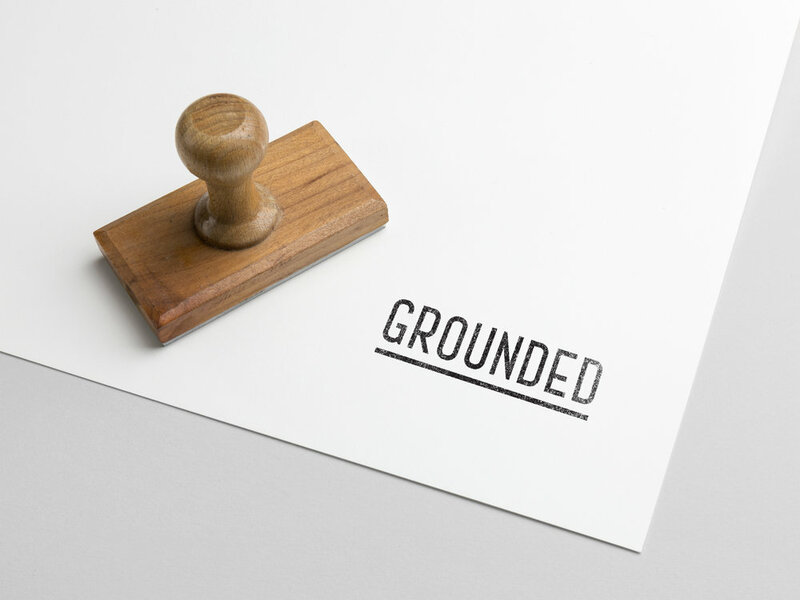 Taken from the notion that not only are tiles crafted from elements of the ground, they are also quite often laid along the ground. A cheeky play on words, yet a quite modern and serious look for the brand.